Studies have shown that Eskimos and Japanese whose diets are rich in fish, have healthy hearts. This is due to the Omega 3 oils like EPA and DHA found in fish oils. 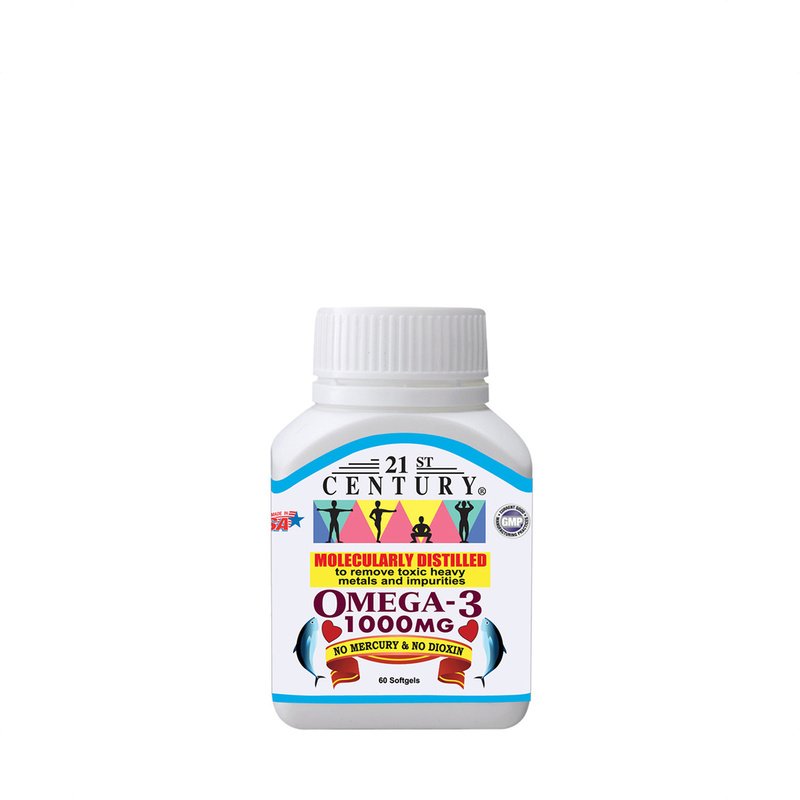 's Omega-3 1000mg is enriched with natural Vitamin E, an important antioxidant to preserve the potency of the Omega 3 oil while it is in the softgel capsule. It is manufactured under stringent quality control procedures to ensure a very high quality fish oil supplement for your good health.